If there was a Initial Extreme Stage successor on PS4, Xbox One, Nintendo Switch and PC. Here's my ideas. (Taken from a reddit post I did, just adding a few stuff this and there). 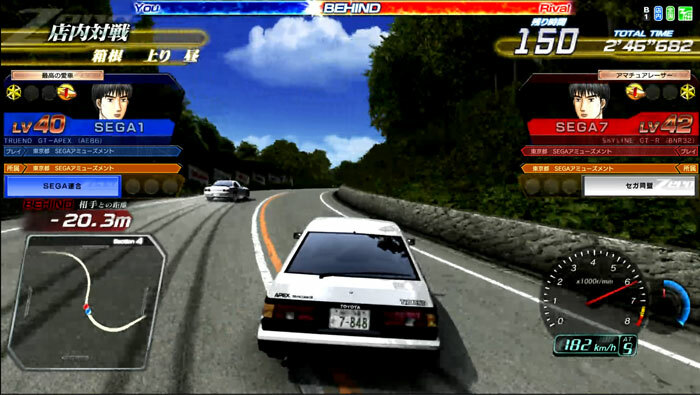 -Have the layout presentation with Initial D Arcade Stage Zero. (By presentation, I mean have the menus like D0, also you can change the menu music). Main Story - Follow the events of Stage 1-5. Arcade Story - Folllows the formula of ID6-8, you vs characters from the anime (and not objective based like ID8). Hard - All races will be in the rain, rivals who have rain in normal mode (like Kenta) will have dry weather option. Extreme - All races will be in snow, characters will have winter outfits as a bonus. -Reacquiring parts and upgrades without buying them again. -Changing race layouts (ID6-Zero) - Let's say you didn't like ID0's race layout, you can change the layout to D6's or D7 or D8. 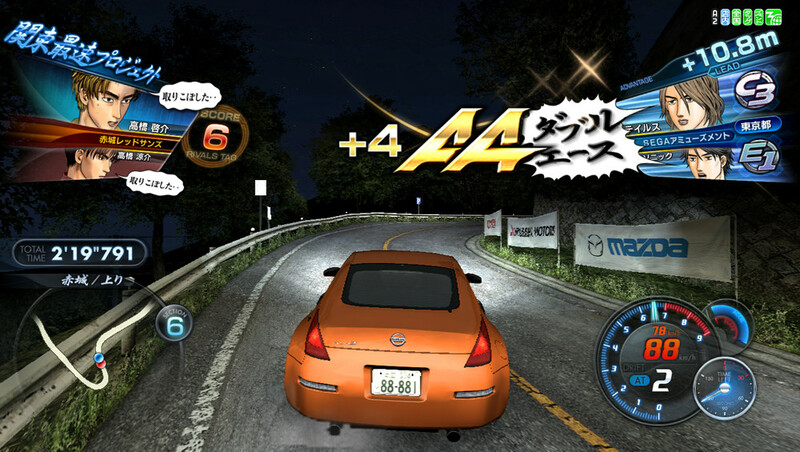 -Legend Mode - You must race randomized characters in different levels, but you are able to choose which course and weather options you want to race. 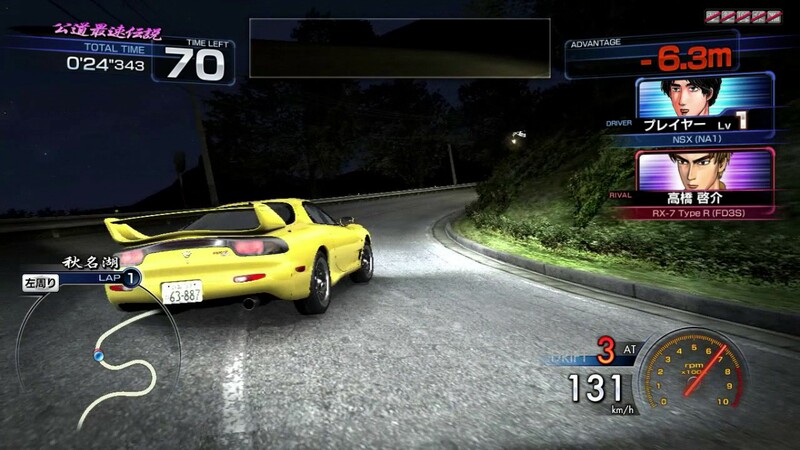 (and D0 versions of characters will appear only in Legend Mode, like the high school version of Takumi). 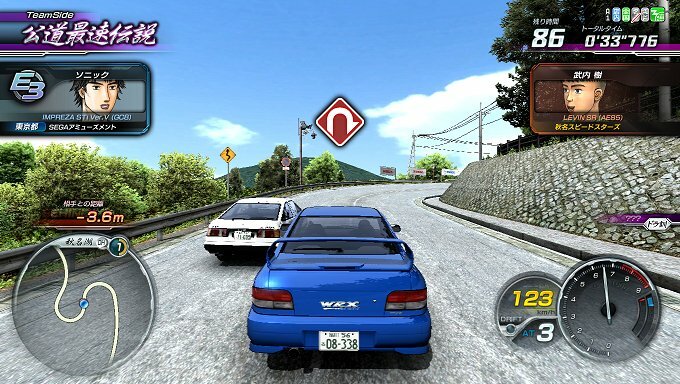 -Choosing Eurobeat songs from ID4-8. -Changing racing physics - (Let's say you don't like D0's physics, you can change the physics to from D5, D6, D7 and D8). -Car spec being downgraded and upgraded (If you feel like full spec feels too easy, you can downgrade it, but for some reason if you want full spec again you can have it back again with no cost). Those are my ideas for a potential Extreme Stage sequel.